How can I add airport transfer as an extra service? Please follow the following steps to define an airport transfer service in the extras section. Please click My Property / Room Types from the upper menu of HotelRunner panel first. Click Extras on the left hand side. 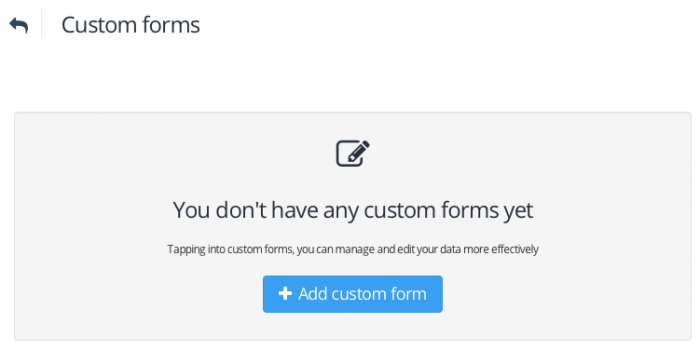 From the Extras menu, please click Custom Forms / Add Custom Form. 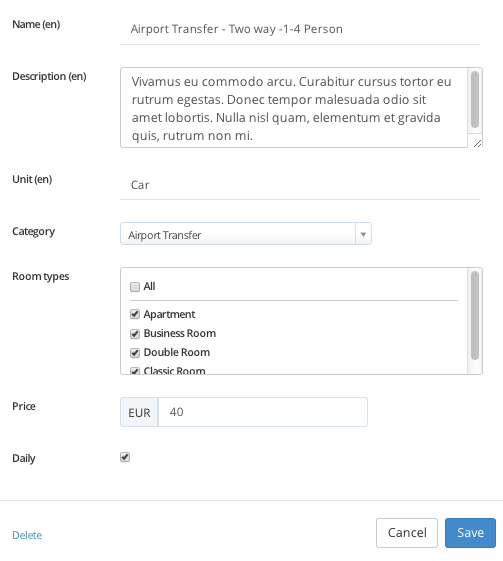 Please type Airport Transfer in the Title section within the New Custom Form field and then complete the Name / Tip / Required / Values fields in the Form Fields section. These fields contain required or optional fields you must complete for the extra service you will provide (e.g. : flight number, landing time, details of the airline company etc.) If you want to add more than one form fields, please click the Add Field button on the right bottom. Please click Save when you are finished. After completing the steps to add a Custom form, please click Categories / Add Category in the left menu. Please type in the name section the category title regarding your extra service. 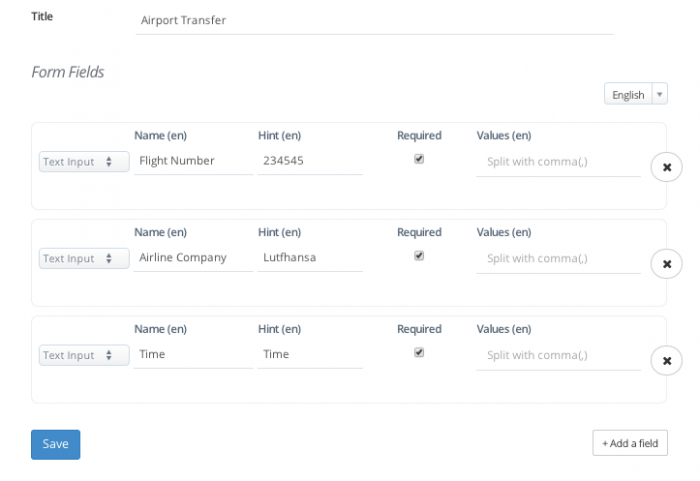 From the Custom Form dropdown menu, please select the custom form specified as the Airport Transfer you added in the previous stage. 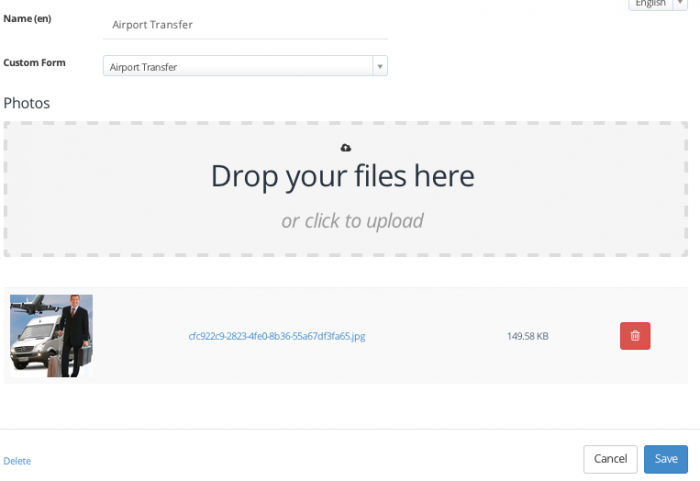 Please add the photo you have selected for the Airport Transfer to the Photos section and then click Save. After adding the category, please click Extra / Add Extra in the left menu. From the name section, please type in the name you want to use for the extra. Please enter a text in the description section to provide your guests with information about the extra. From the Unit field, please type in the unit name for the extra service you provide (e.g. : vehicle, guest). From the category section, please select the category you added in the previous step. From the Room Types, please determine the room types you will enable the extra service in. From the Price section, please enter the fee charged for this service. Please mark the Daily field if you provide the service on a daily basis and then click Save. As part of your free HotelRunner account, you are entitled to adding one package and one extra to sell. 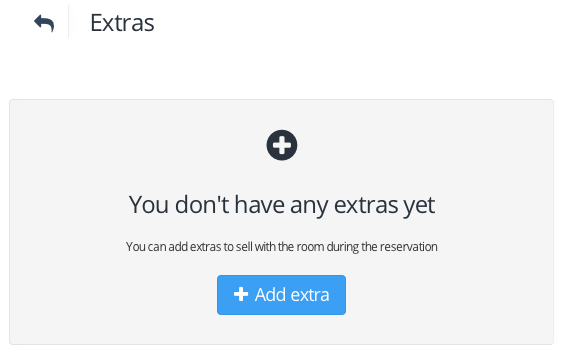 You must subscribe to “Booking Button – Packages & Extras” to add unlimited number of packages and extras, offer discount packages and sell extras to your guests while they are making a reservation. Please visit HotelRunner Store now to get your subscription.